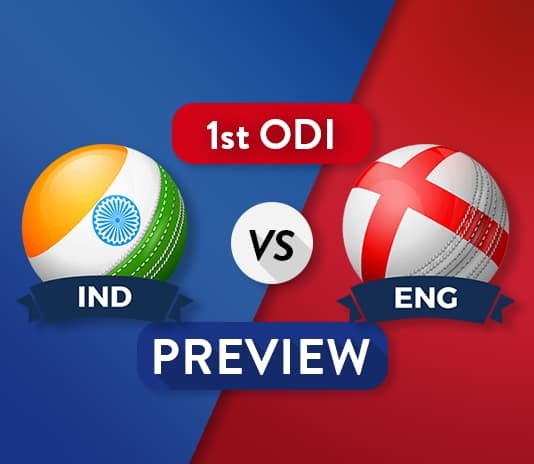 IND vs ENG 2nd ODI Dream11 Team Prediction : Preview | Will England come back strong ? 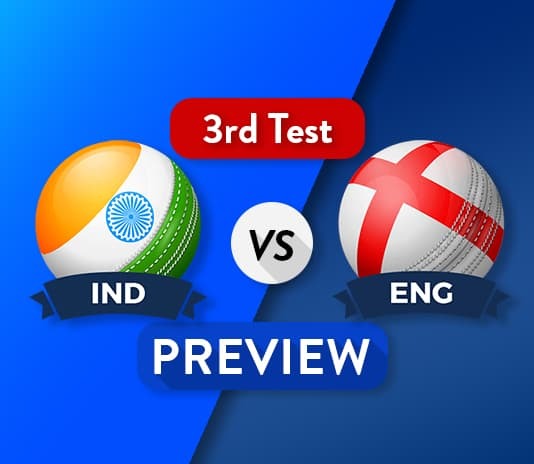 IND vs ENG 2nd ODI Dream11 Team Prediction and Probable XI: Preview Hello and Welcome to our preview for India vs England match. 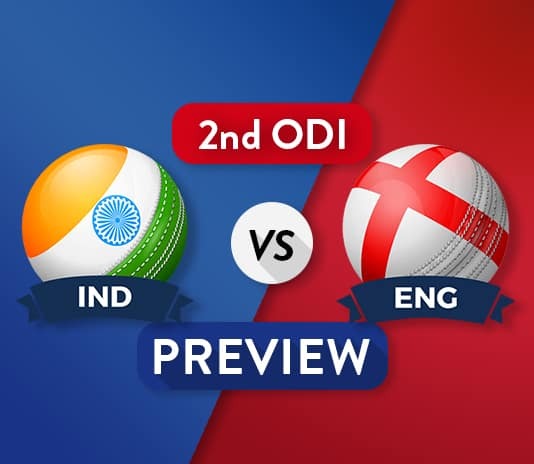 We are covering IND vs ENG 2nd ODI Dream11 Team Prediction, Preview and Probable Playing XI for the 2nd ODI match. 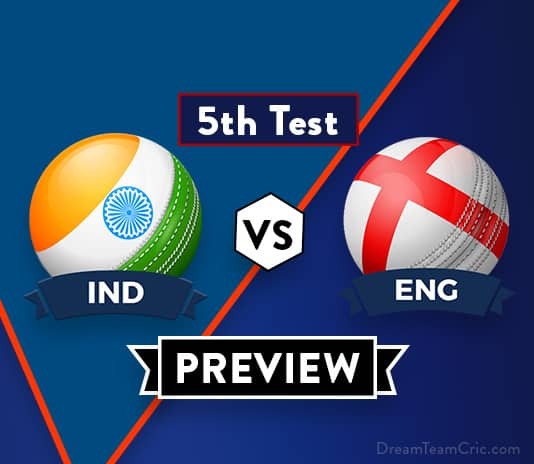 The match is to be played at Lord’s, London, England. India completely dominated England in the first ODI. England got a good … [Read more...] about IND vs ENG 2nd ODI Dream11 Team Prediction : Preview | Will England come back strong ?